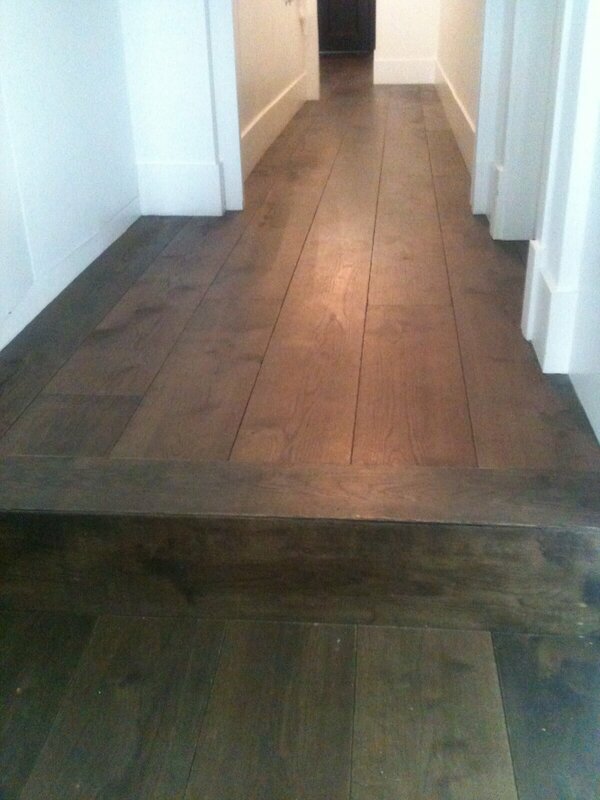 Wood makes the interior look magical and exceptional. 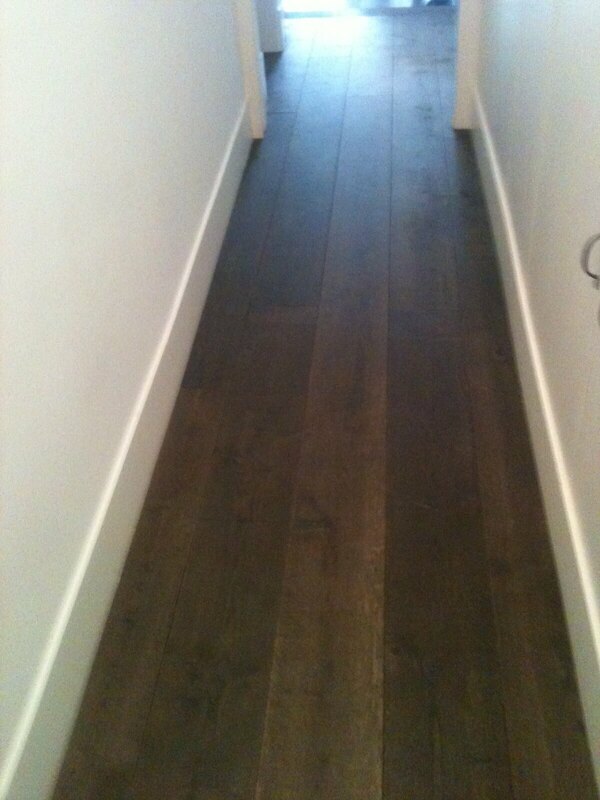 However, to achieve this effect, panels or boards must be properly cut, aligned, and attached to the base. 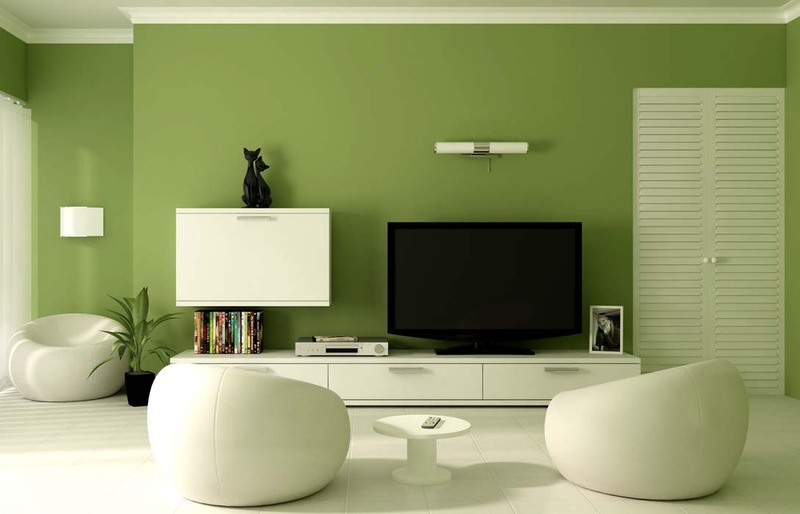 Only then can they astonish both the inhabitants and the visitors of the house with their neatness and high quality of performance. 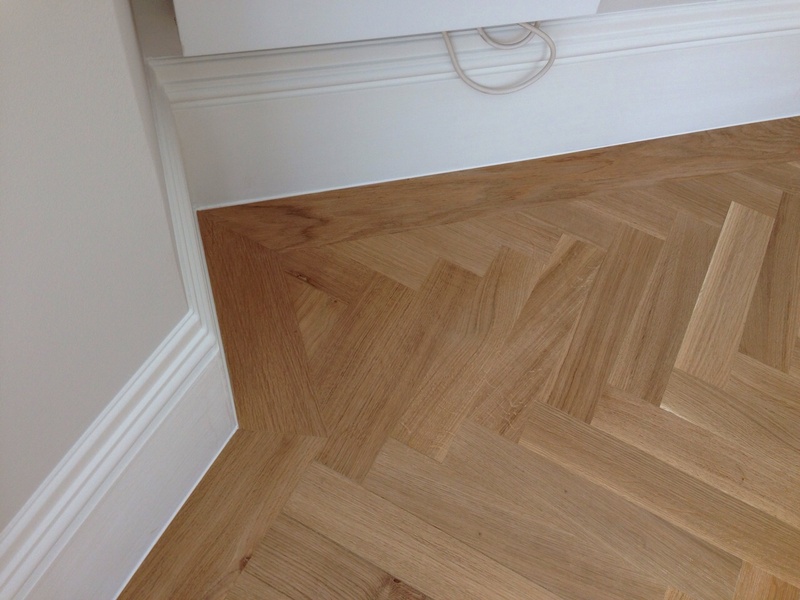 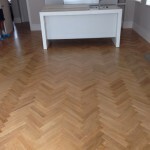 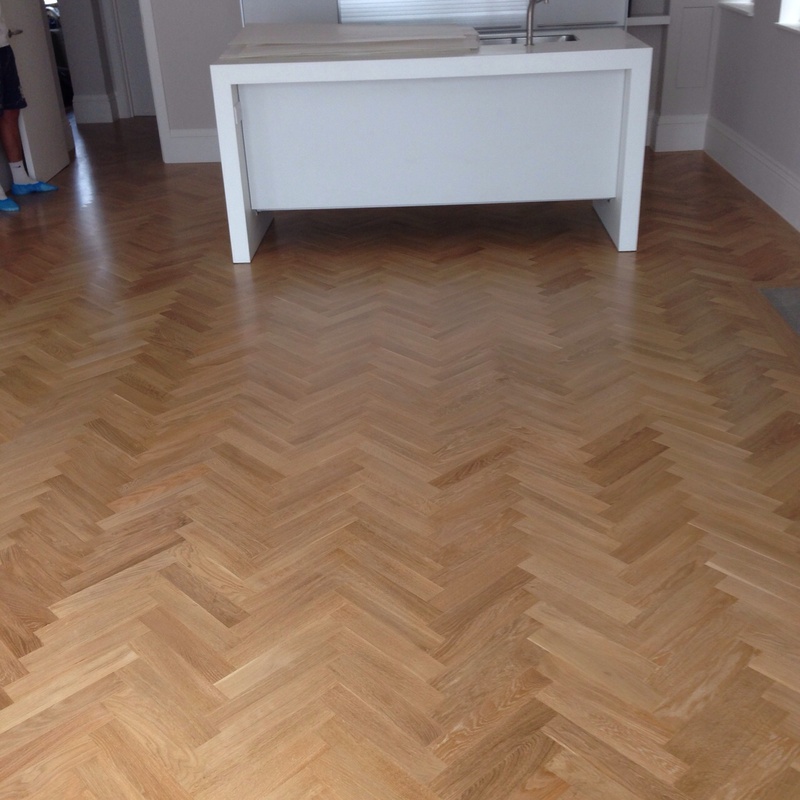 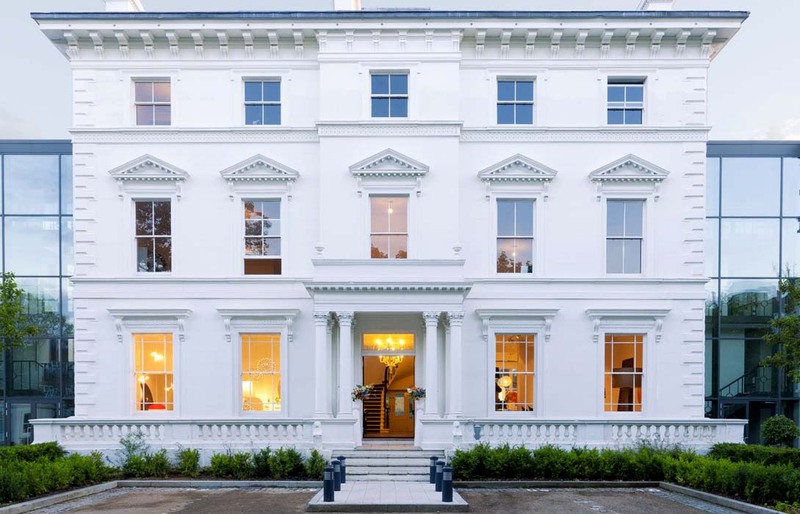 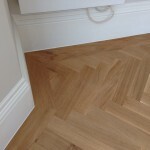 The PJ Home Improvements Ltd Company offers its customers the comprehensive wooden floor London, together with finishing and final cleaning of the object after the completion of the works in question. 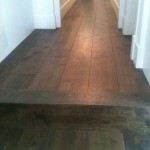 All you need to do is to chose the wooden floor panels you truly like and call our experts to relieve you of the burden of connecting and fixing them all by yourself. 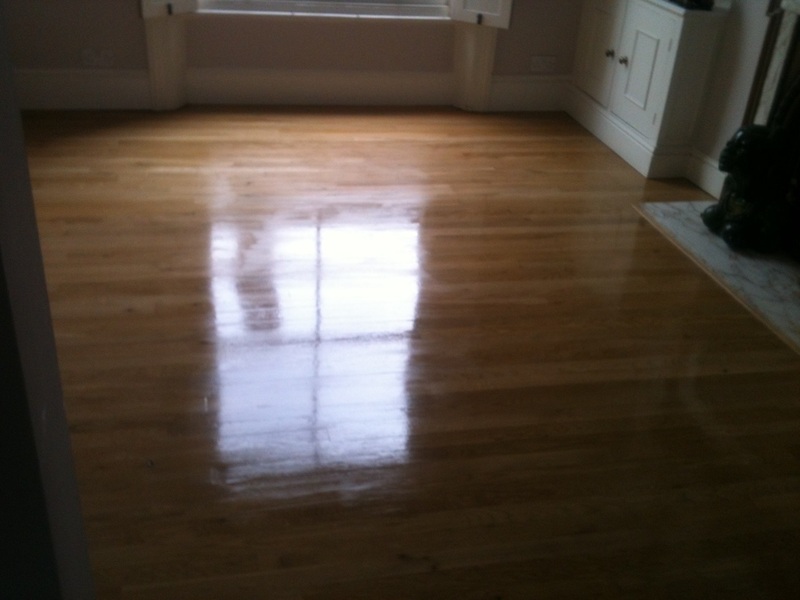 Surface finishing is the name of a set of undertakings performed in order to increase certain features of the said surface, like its hardness or smoothness, as well as to improve its overall looks. 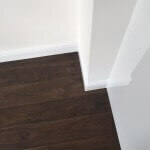 The PJ Home Improvements Ltd Company specializes in finishing wooden surfaces by properly polishing them, adding decorative elements, and properly masking connections between the wall and the floor by means of slats and moldings. 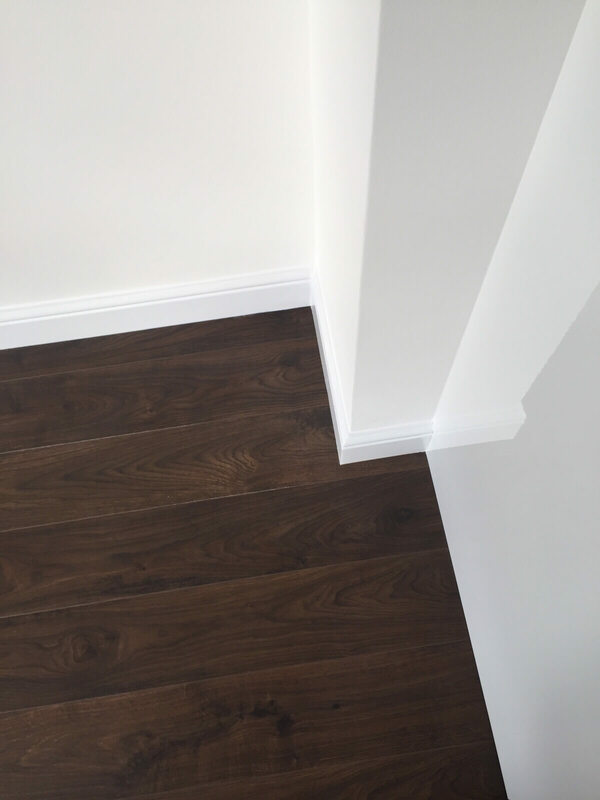 We are fully aware of the fact that flooring is one thing, but proper finishing is also of exceptional importance as it directly translates into the desired integrity and longevity of the final product. 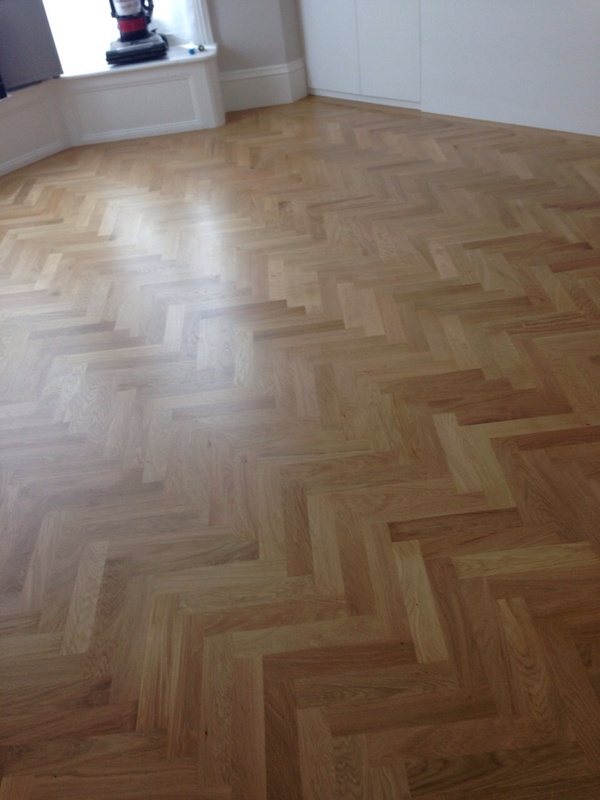 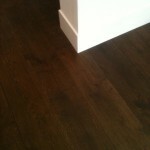 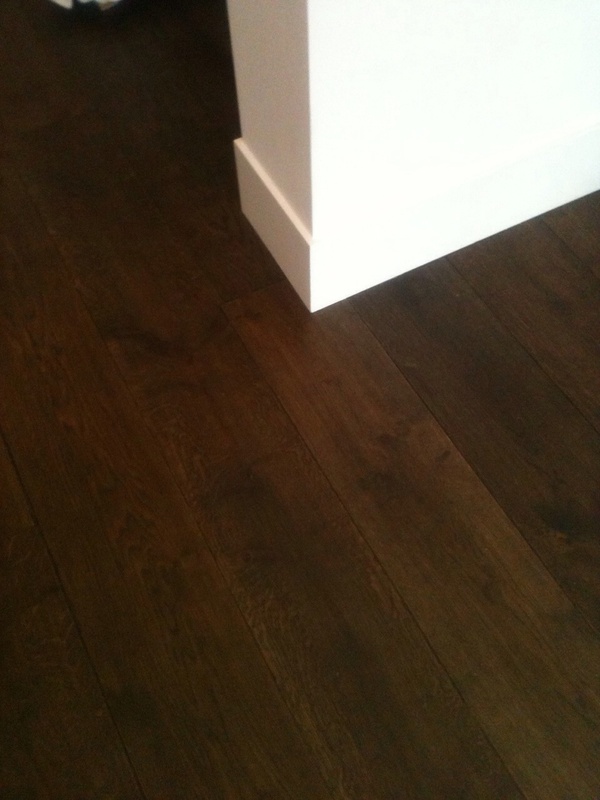 Contact us and let our experts help you with the Wooden flooring finishing London. 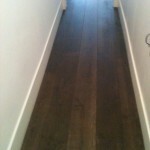 For the floor panels and boards to survive everyday utilization and excessive pressure, they need to be properly varnished or painted. 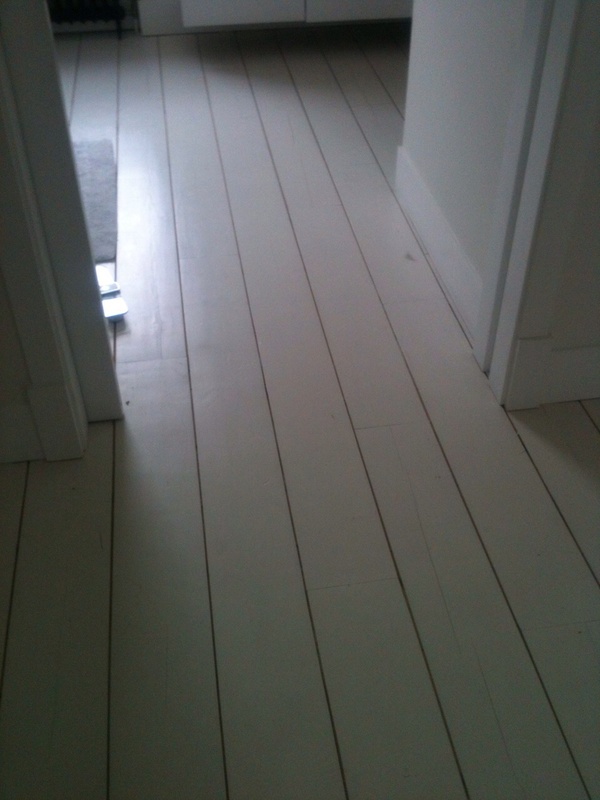 Such an activity makes it possible for the workers to create an additional protective layer of paint or varnish securing the flooring form all types of psychical damages, deformations, and moisture. 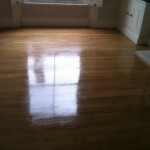 Additionally, our professionals also offer comprehensive staining-related services that will make your floor look vintage and elegant. 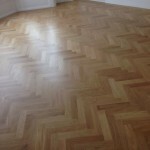 Do not hesitate and combine beautiful looks of your floor with its astonishing durability! 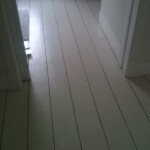 The PJ Home Improvements Ltd Company will gladly help you with the task in question!